The survey revealed that, when it comes to gifts, men will spend more on the weddings they attend this year than will the ladies. While a majority of women (55 percent) plan to spend $25-$100 on wedding gifts, the majority of men (45 percent) will spend between $50-$250. 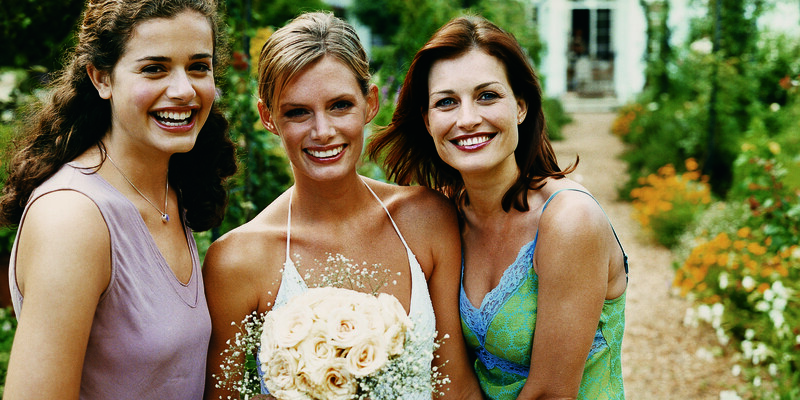 But that doesn’t mean the ladies are holding back on their BFF brides. Ebates insiders say it might just be because women are shopping smarter for wedding gifts—think coupons and cash-back rewards. One more thing to add to your to-do list? Compliment your guests’ outfits and thank them for all of the effort they put into attending your wedding. Their stress will melt away.